Sandy Durst, Esq. 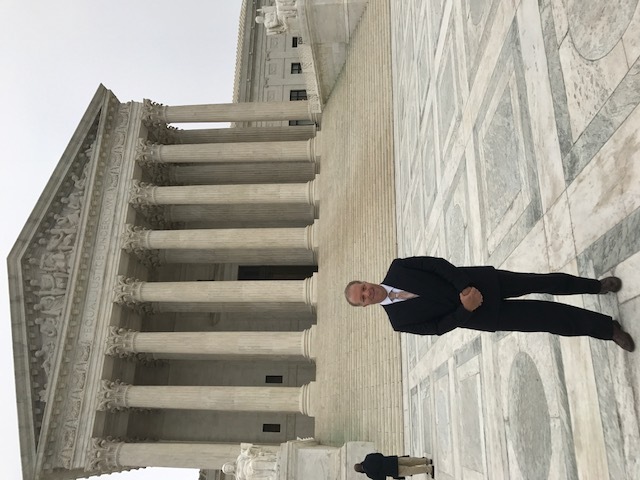 at the Supreme Court of the United States prior to being sworn in on May 30, 2017. Sandy Durst, Esq., is the founder of The Durst Firm,LLC. 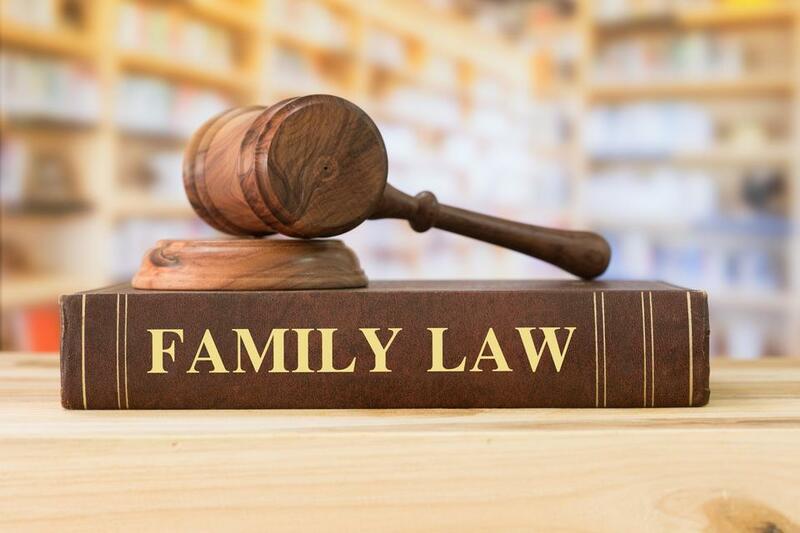 With more than 17 years of experience, individuals facing divorce and family law issues benefit from the combination of legal skill, common sense and compassion that Sandy brings to each and every matter. Each case is given the personalized attention it deserves. The outcome of your divorce is certainly important to you. And to us as well. 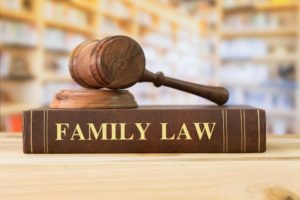 He represents men and women in all phases of family law and has extensive experience in the preparation of prenuptial agreements, establishing and enforcing alimony and child support, custody disputes, equitable distribution, and domestic violence matters as well as post-judgment applications seeking to modify alimony or child support awards. 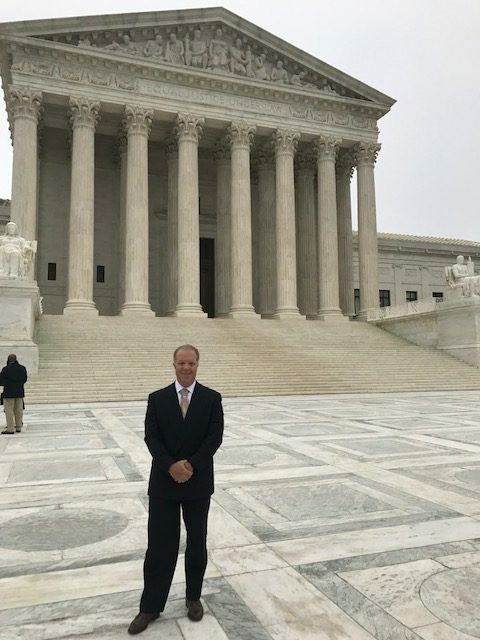 Mr. Durst has been involved in substantial cases involving closely held business, interstate relocation of children and the valuation / distribution of significant assets.